Notice: The following images were colored and clipped by Cartoon-clipart.co. They are meant strictly for non-profit use. Please include a source link when sharing online. 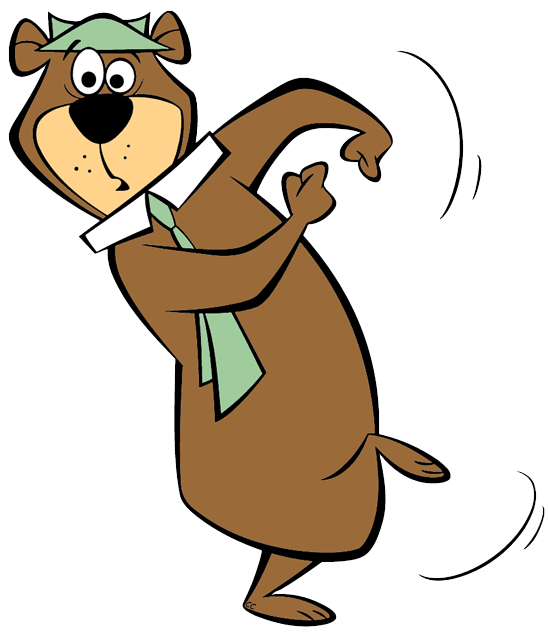 Yogi Bear © Hanna-Barbera Productions, all rights reserved. From his home in Jellystone Park, Yogi Bear dreams of nothing more in life than to outwit as many unsuspecting tourists as he can and grab their prized picnic baskets...all while staying one step ahead of the ever-exasperated Ranger Smith. This website is not endorsed by or affiliated with Hanna-Barbera Productions.